Maximo and Jim are experienced real estate brokers with over 27 years experience in residential real estate! Focused on building long term relationships, sharing their passion, market knowledge, and real estate skills to get you to that next level of success, no matter where you are in the process right now. Maximo handled all aspects of the purchase and bank financing very efficiently, and he continues today to manage the property for me. As a real estate agent I have found Maximo to be service oriented, needs sensitive, hardworking and irreproachably honest. 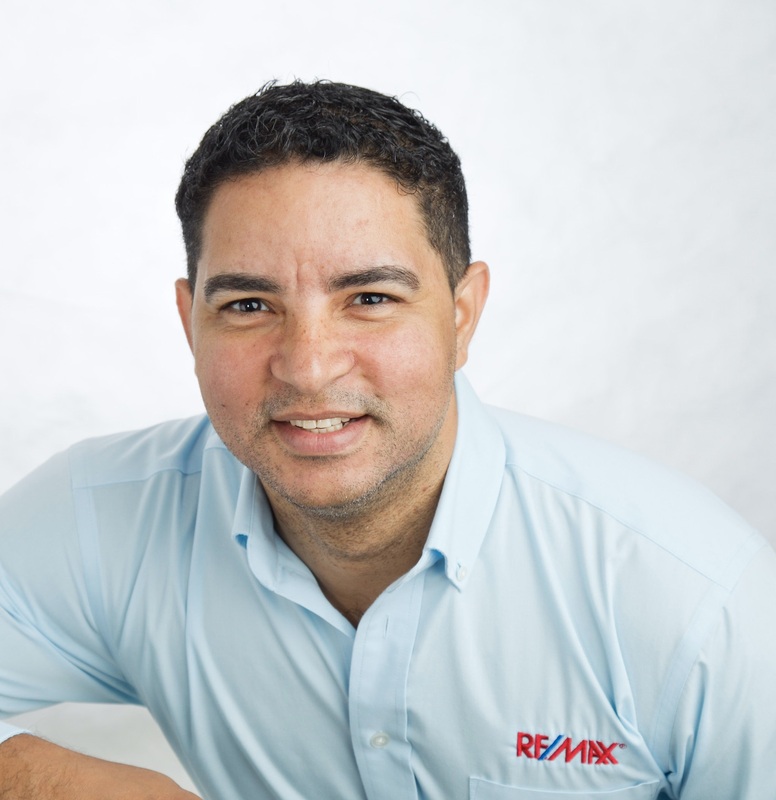 I am really proud to recommend my new friend Maximo to help you fulfill your real estate dreams.